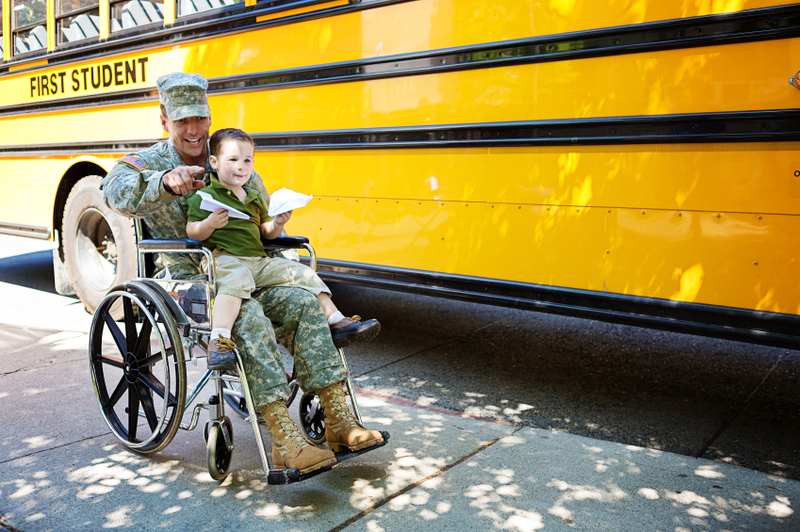 DriveAble Solutions has been proudly serving our Veterans for 14 years! We get our orders from the VA.
To get started, If you are a service connected Veteran and already getting healthcare through the VA, you must contact your physician at the VA to get a driving assessment prescribed by him. We will eventually get that prescription and then we can start. The VA will tell you whether you are eligible through them for a vehicle conversion or adaptive equipment necessary to drive. We do not make that decision. Once we hear from the VA that your physician is recommending an evaluation, we will call you immediately and schedule an appointment! You will need an active Driver’s License to begin the process. Call us for more information at (602) 840-2323.